lberta (AB) is located where the Rocky Mountains meet the prairie. Alberta has a population 3 million with more than 80% people living in cities. Alberta has two major cities Edmonton (pop. 782,101) and Calgary (pop. 879,277). Each city have a thriving martial arts community. 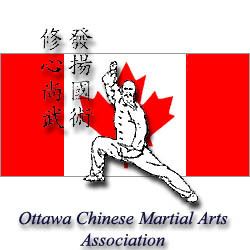 There are martial arts clubs in other cities within the provine including: Sylvan Lake, St. Albert, Sherwood Park, Red Deer, Okotoks, Medicine Hat, Lloydminster, Lethbridge, Leduc, Innisfail, High River, Grande Prairie, Fort McMurray, Cold Lake and Cochrane.